4. How many years have you been in Park City? 5. How many years have you been on Main Street? 6. Tell us about yourself. As a busy mom of two, a sophomore at PCHS and a freshman at CAL Berkeley, I enjoy juggling an active schedule and being an engaged member of the Park City community. Over the last 20 years, I have practiced law, taught Middle School English, and started The Paint Mixer in Utah. I competed in tennis at Boston University and hope to start working at my game again. I enjoy skiing, golf, road biking and working out. I hope my future brings more time to travel and explore new areas of the world. 7. Tell us about your business. The Paint Mixer offers onsite events in our lower Main Street, Park City Studio and in our Sugar House, SLC Studio. We also offers off-site/TO-GO events. The Paint Mixer offers a unique mix of art and fun for all ages and requires no prior art experience or artistic ability. This form of art entertainment is taking the country by storm! Guests follow a 2-hour step-by-step instruction to recreate the featured piece of art. Music, mingling with others and wine instruction help to create a fun and relaxed social setting perfect for tapping into one’s inner artist. Our in-studio sessions include complementary wine education and wine service onsite and typically feature a selection of red and white wines, champagne, mimosas, local beers, and non-alcoholic beverages. At the end of the event, guests leave with their masterpiece and memories of a great experience. We offer private events for corporate and team building groups, private events for all events, including bridal and baby showers, and kids & teen workshops. Our PAINT WINE & DINE experience brings the art entertainment to a variety of bars and restaurants allowing guests to enjoy dining and drinking while painting. We feature over 120 paintings that are posted to our online calendar or may be personally selected for private events. We provide custom framing and shipping of artwork. Guests are able to view our online Calendar of Events and book online for the event of their choice. 9. 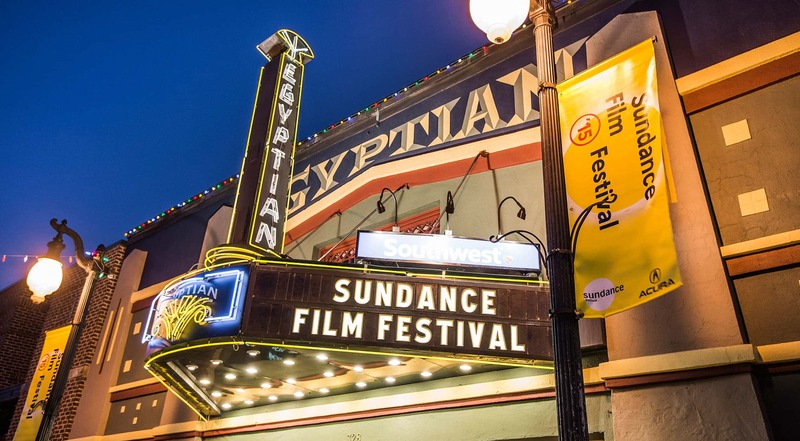 Describe Historic Park City in 5 words? Enchanting, quaint, accessible, active, and charming. 10. 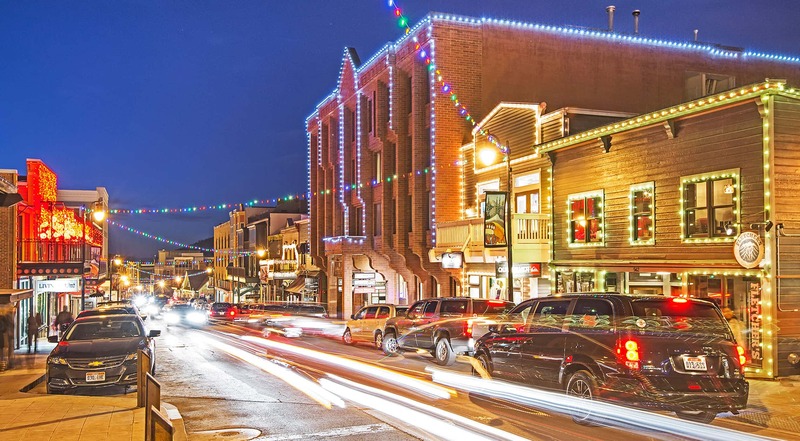 What is your favorite time of year in Park City? Why? Like most people I came to Park City for the winter but stay for the summer! Each season brings its own benefits that I only wish I had more time to enjoy. Although the seasons change, the people remain and create a unique and wonderful community. 11. Anything else you would like to share? Networking and partnering is a critical component of operating any business in a small town. We are fortunate to be surrounded by wonderful business owners, hotels and restaurants with which we partner to bring creative and unique events to our locals and tourists. We have partnered with many of our well-known hotels and restaurants including Bill White Restaurant and Butchers Chop House to offer our PAINT WINE & DINE experience. We have an exciting new partnership with Park City Food Tours that offers a Gallery Tour down Main Street and culminates with a painting event for the inspired guests to unleash their inner artist.